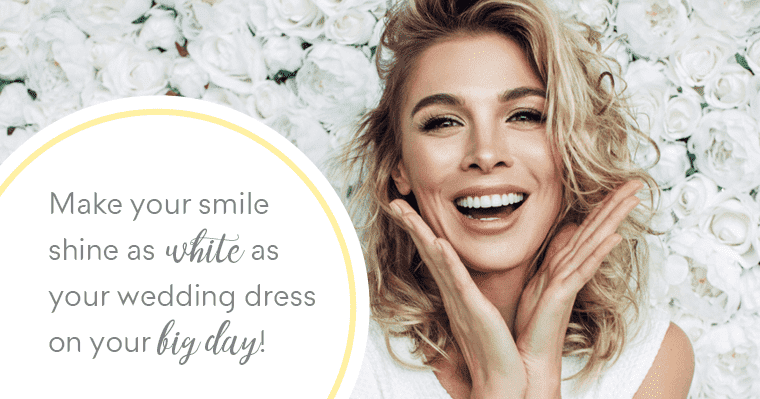 Invisalign®: If you have more time before the big day arrives, say a year or so, then Invisalign® in Wichita, KS could be a great option for you. Invisalign uses a series of clear, polymer aligning trays to move your teeth into their correct position. The nearly invisible aligners can be removed to eat, brush, and floss. 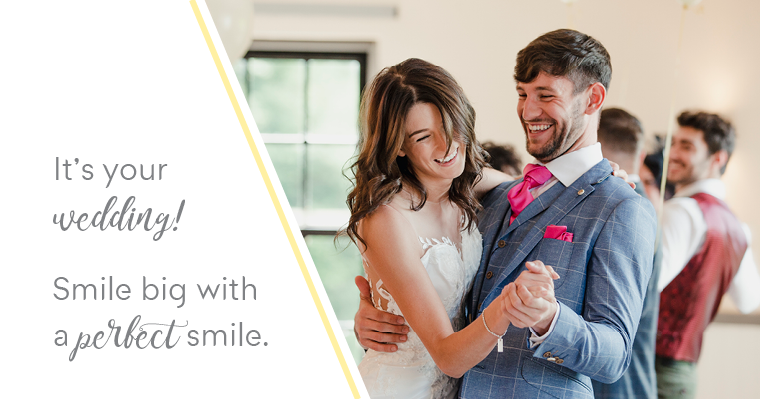 Treatment with Invisalign® typically takes about 12 months.